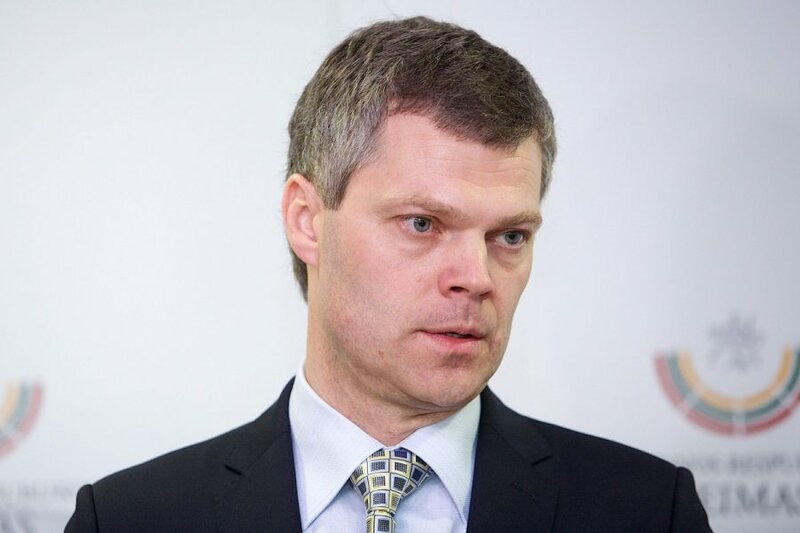 Lithuanian President Dalia Grybauskaitė on Monday appointed Darius Jauniškis as the head of the State Security Department (VSD) for a five-year term. The new chief of the VSD will start working as of 14 April, after giving a public oath. Last week, the Seimas of Lithuania endorsed his candidacy, as proposed by President Grybauskaitė. The 47-year-old has experience in military leadership and intelligence - he has been part of the Armed Forces for 20 years and has headed the Special Operations Forces since 2008. 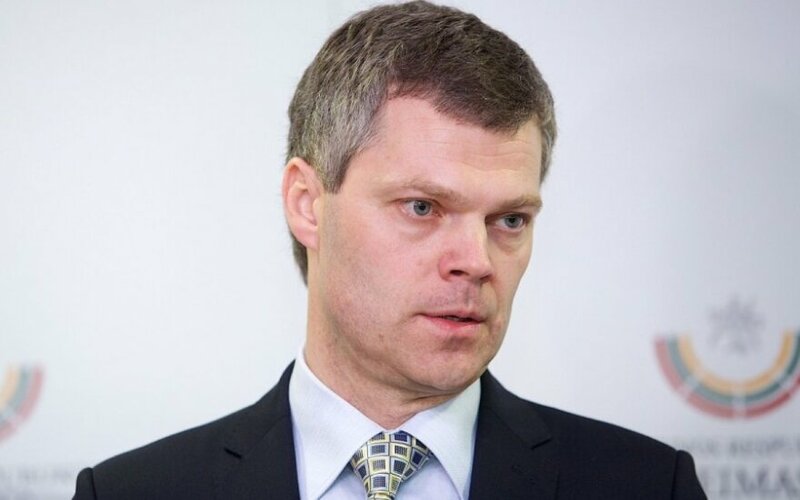 Jauniškis has a bachelor's degree in economics, two years ago he earned a master's degree in strategic studies from the University of Washington. Since 1990 Jauniškis worked for free years in the security detachment of the Supreme Council. He was bestowed state decorations and other awards. Jauniškis is replacing Gediminas Grina who had been heating the VSD since 12 April 2010.